Chic waterfront 2 story loft at NEO VERTIKA. 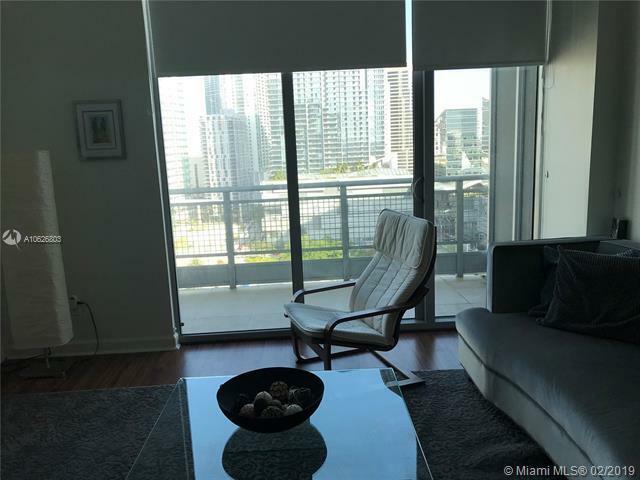 Unique opportunity to experience the vibrant city lifestyle while living in a serene private dwelling overlooking the Miami River and the city!! . 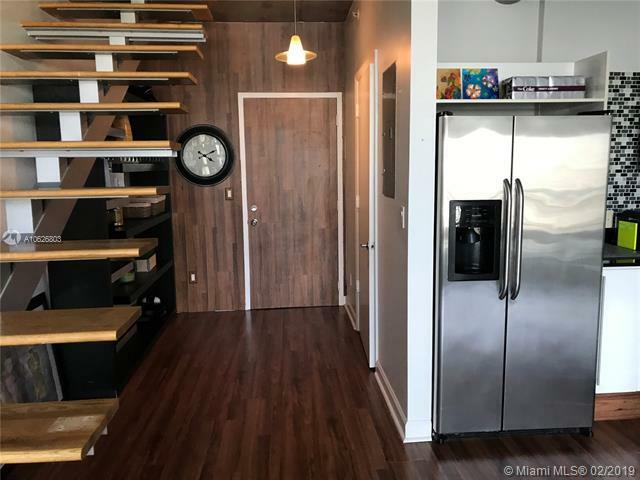 Totally remodeled 2 bed, 2.5 baths( the two bedrooms have being enclosed with plenty light and conserving the loft style.Includes open space living area, with plenty natural light. Floor to ceiling High Impact Windows Full-service amenities, building with gym, pool and Jacuzzi, 24-hr security,assigned covered parking. 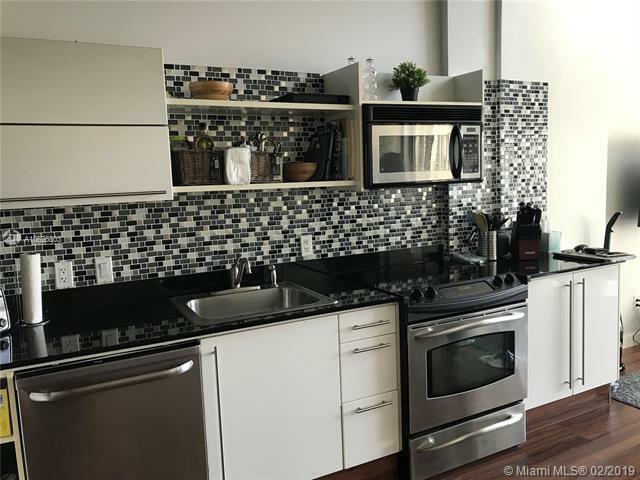 Walking distance to Brickell City Centre and Merry Brickell Village. 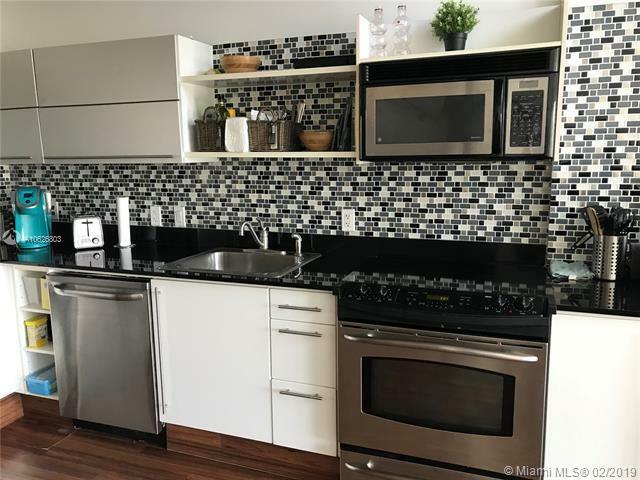 Unit can be rented right away!! !Super investmet! !